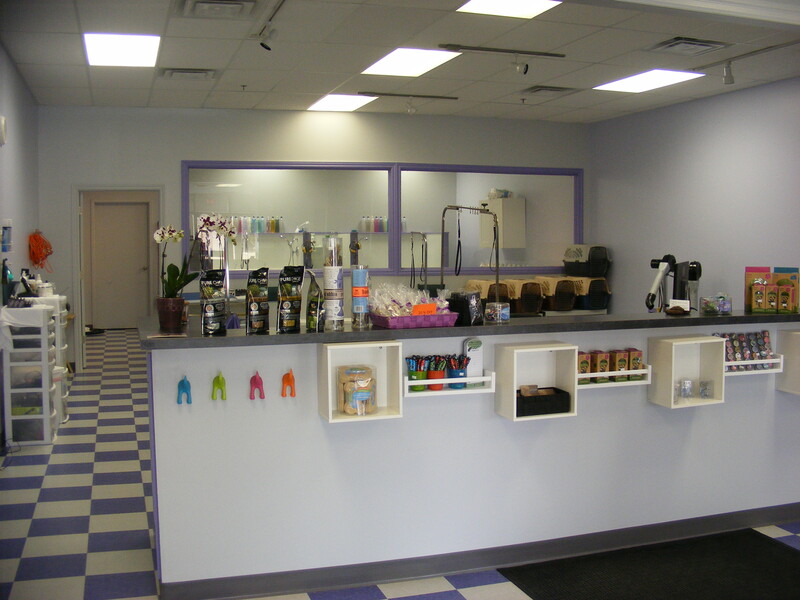 From Humble Beginnings, To A Beautiful Boutique! 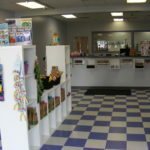 SPAWS was established back in 2004 on Main St. in Milton. 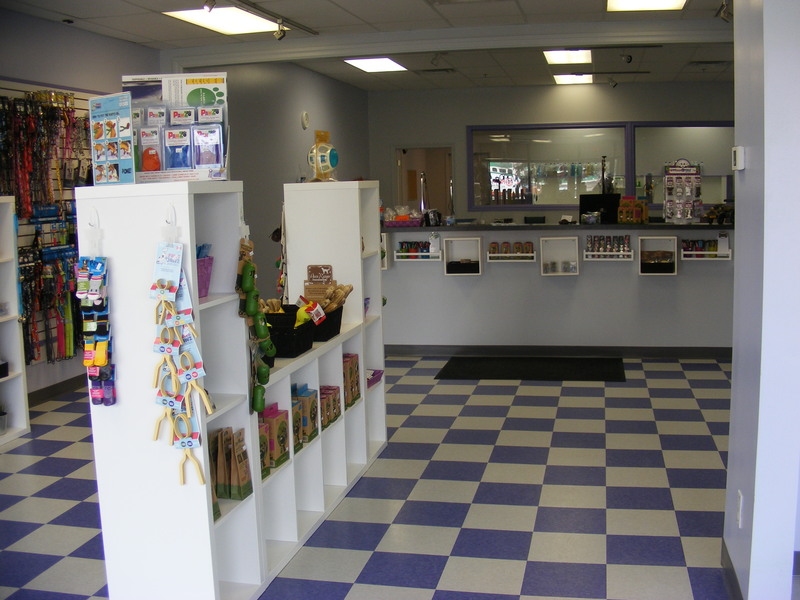 After being in business for over 13 years, SPAWS has now expanded into a boutique as well. 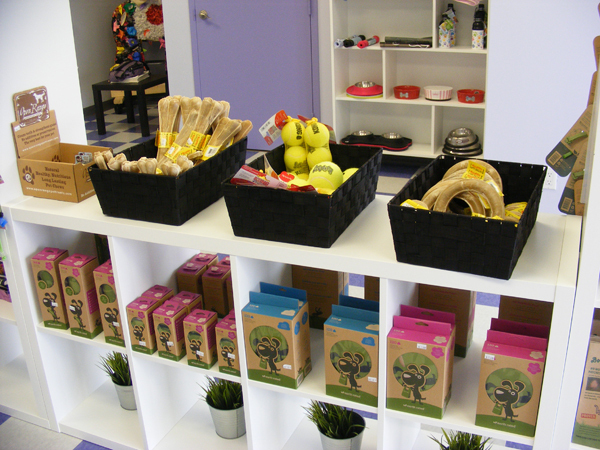 We sell various merchandise including, sweaters and jackets, bones and shampoos, and even earth-rated poop bags. 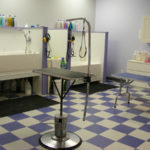 We also have a reward program for our furry friends that get their nails done. 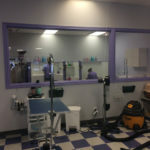 After 8 nail clippings, the next one is free. 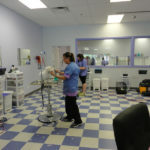 SPAWS has recently dropped training, but will still do private training if recommended. 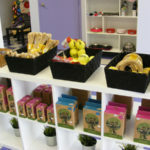 Gift cards are also available. 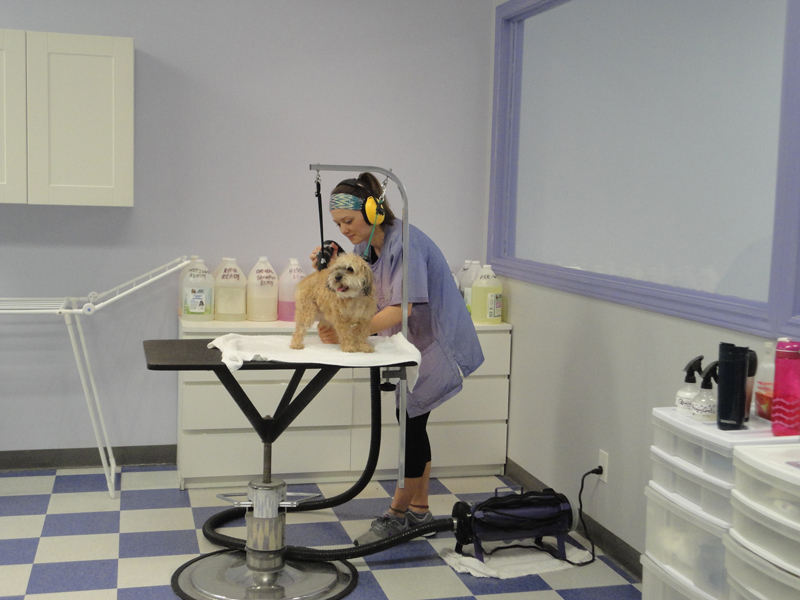 Tiffiny is the owner and senior groomer at SPAWS. 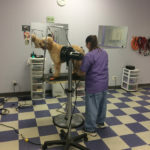 She is a graduate from the Animal Care program of Sheridan College, and a graduate from Pets Beautiful grooming school. 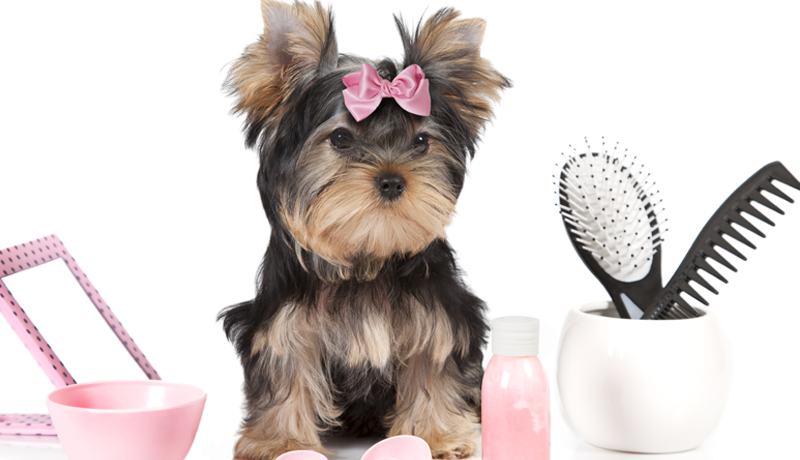 Tiffiny has also competed in grooming competitions and placed 3rd twice. 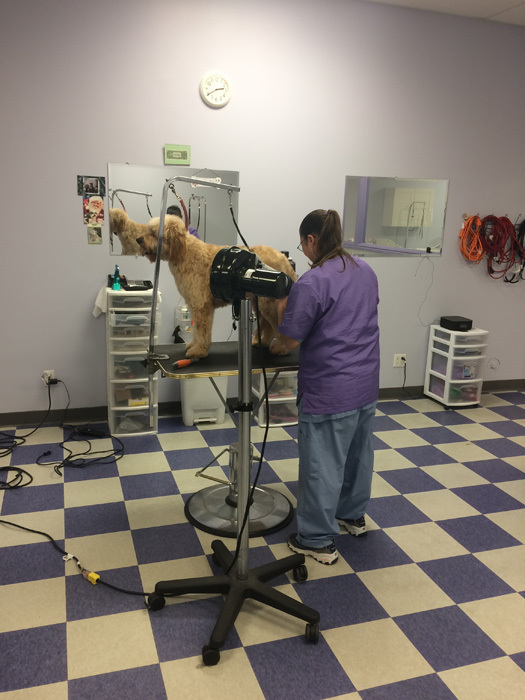 With over 18 years of grooming and veterinarian experience, she is a certified groomer and a member of the IPG and ODGA. 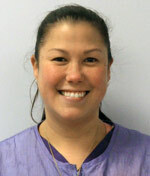 She is also very outgoing, friendly, and of course, loves animals! 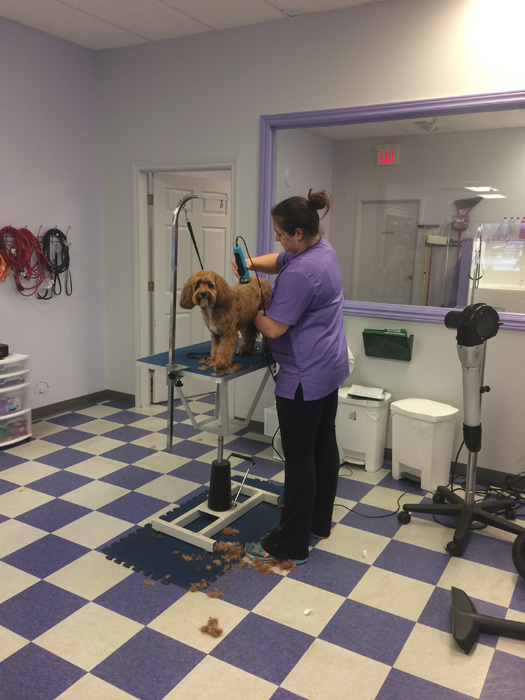 Spaws Professional Dog Grooming and Boutique would like to welcome Taylor to the team as a professional dog groomer! 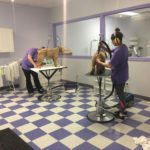 She has over 6 years of experience in the animal field. 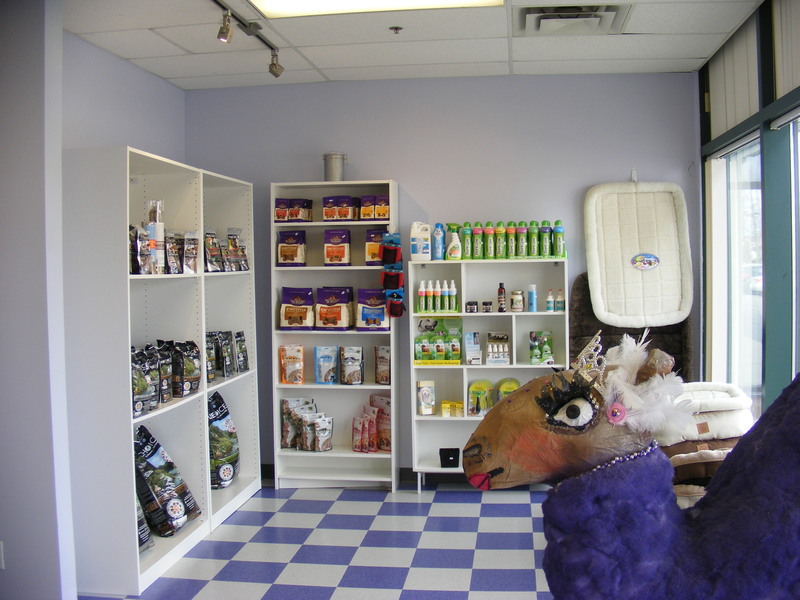 She has worked with both large and small animals, and has experience working in the veterinarian clinics. 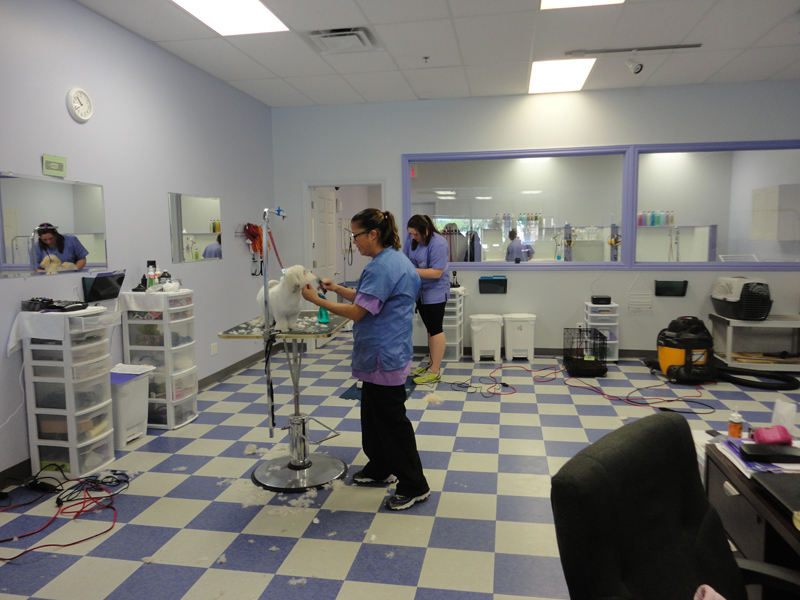 She is an honours graduate from Sheridan College's Animal Care program, and Pets Beautiful grooming school. 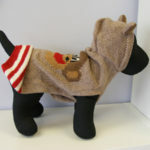 Taylor is very friendly, outgoing, works well with dogs and loves animals. 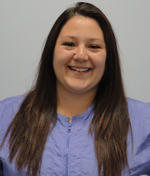 Book your appointment with Taylor today! 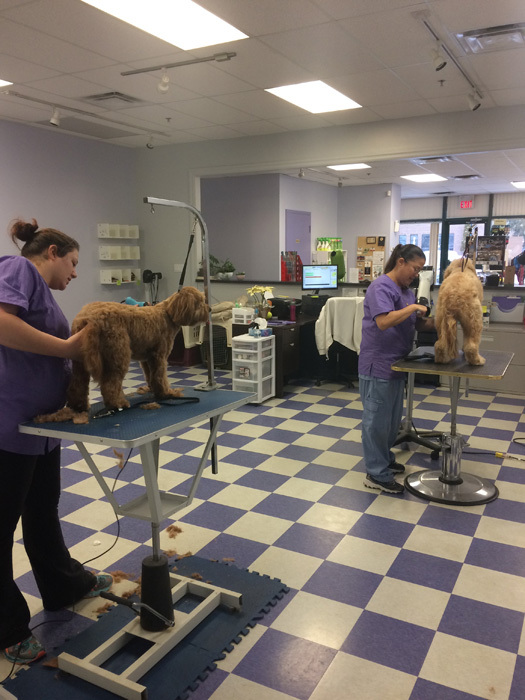 If have any questions about our new boutique, grooming services, or certifications, please feel free to call the shop any time! 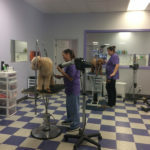 Spaws Professional Dog Grooming & Boutique welcomes dogs of all breeds and sizes. 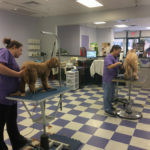 We are a team of professional dog groomers in Milton. 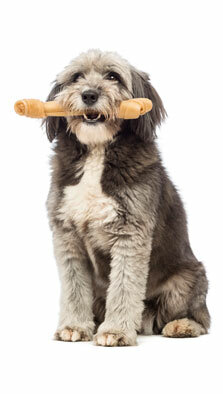 Our team is accustomed to working with all different breeds and behaviours of dogs. 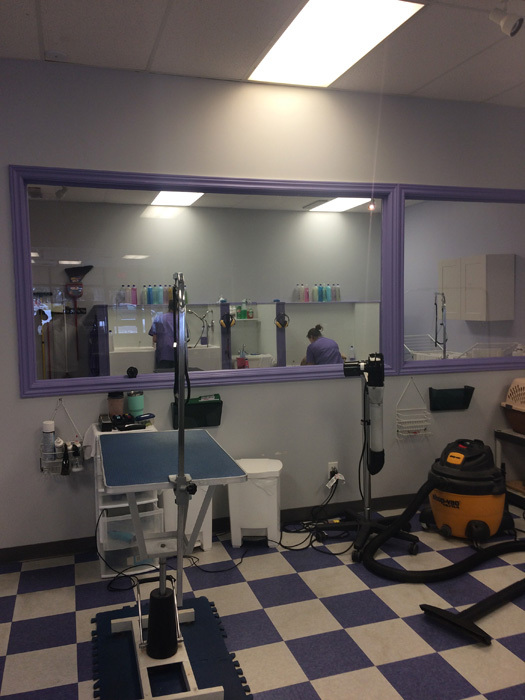 From small to large, friendly to shy, we specialize in caring for all of them. 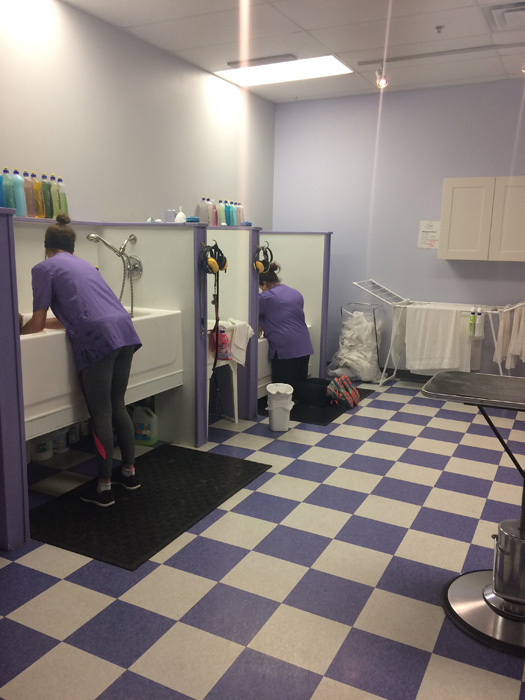 We pride ourselves on our friendly team and open environment so that dogs and their owners can feel comfortable. 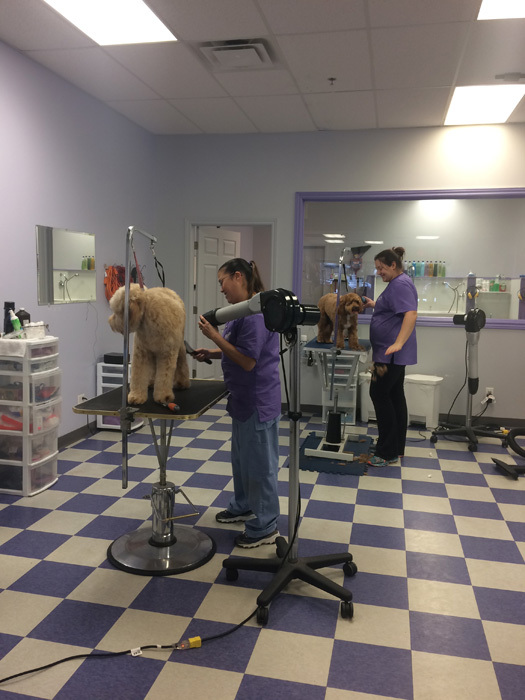 We welcome all dogs to stop by for a bath, haircut, and complete pampering experience. 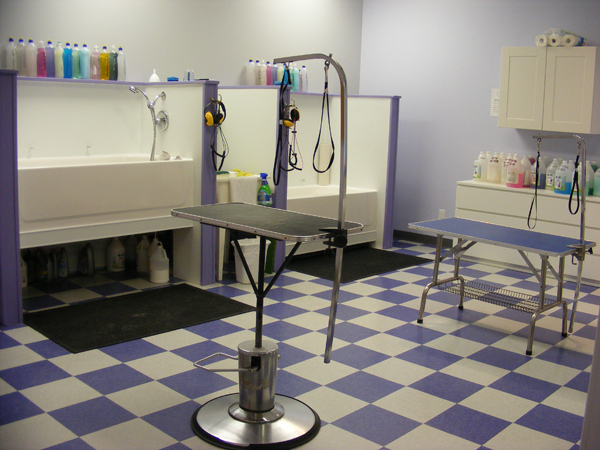 Our grooming facility is open, clean, and always establishes trust to ensure your dog is completely comfortable. 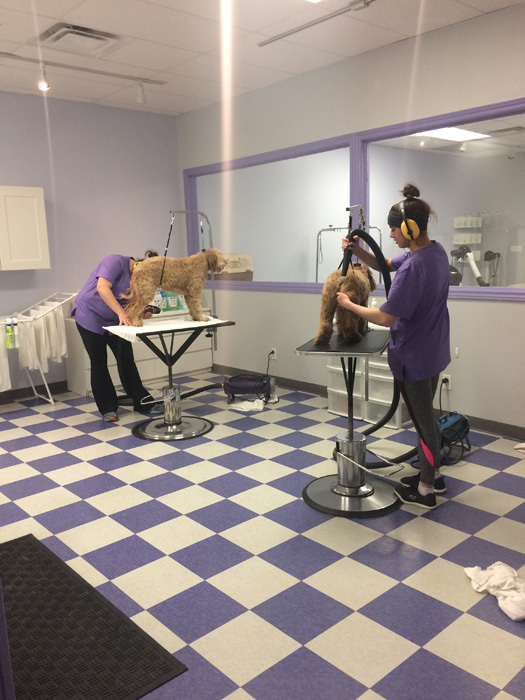 We groom with love and care and dogs can’t help but fall in love with us! 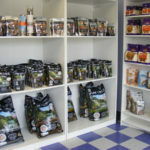 We also carry a wonderful food line called True Pure choice, an all natural product made right here in Guelph, Ontario, that has an essential boost program in the food, which helps with the digestive and immune system. 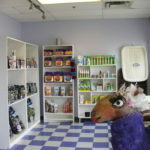 We also carry naturopathic remedies from tear stain remedies, to remedies for calming dogs that fear thunder. 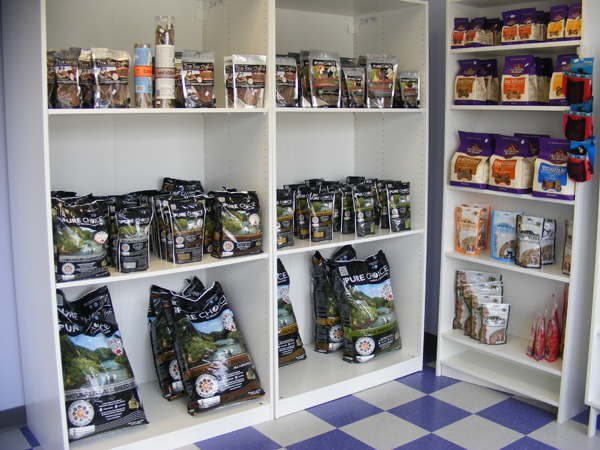 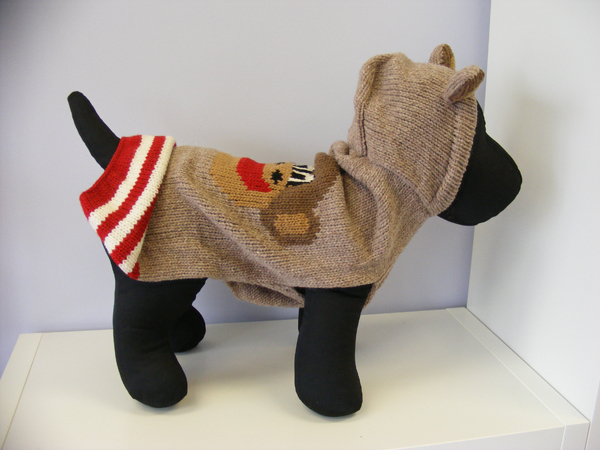 Come and check out the new SPAWS and see all the wonderful products we’ve found for your pet. 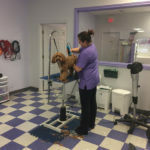 Contact Spaws today for a free consultation on your dog’s grooming and pampering needs!